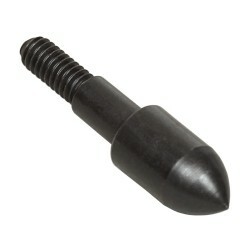 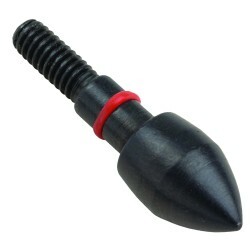 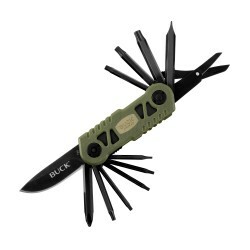 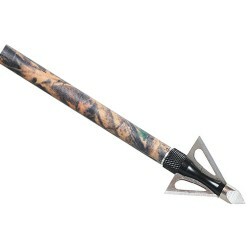 "Maintain peak performance of your bow with Buck's Bow Tool. 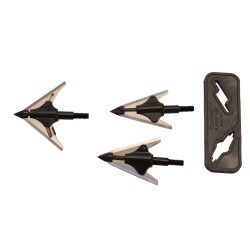 Designed as a multi-purpose tool for the archer the Bow Tool is packed with all the right elements for the field. 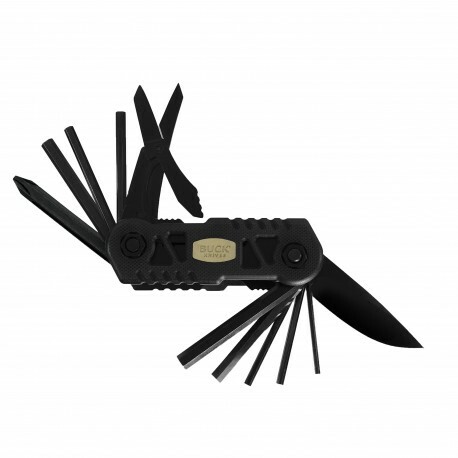 Complete with ten separate allen hex drivers a Phillips screwdriver a set of scissors and a 2"" blade this product is perfect for adjusting draw weight tightening stabilizers adding accessories and other preventative maintenance. 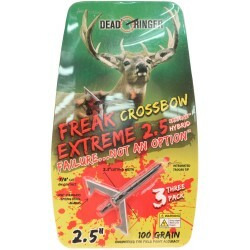 The convenient compact size allows for easy carry in your bow case or pack. 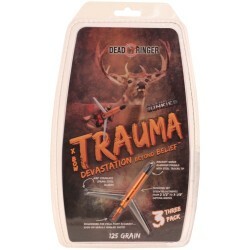 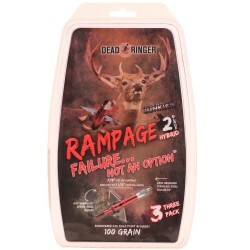 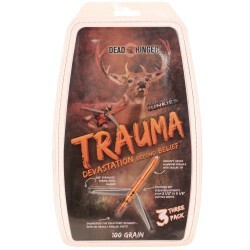 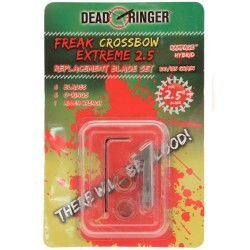 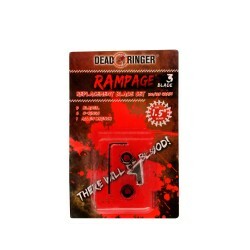 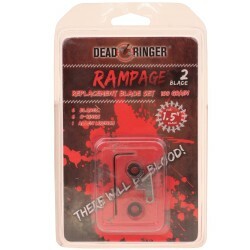 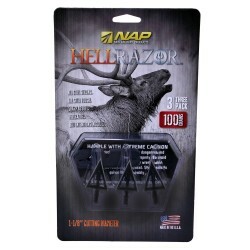 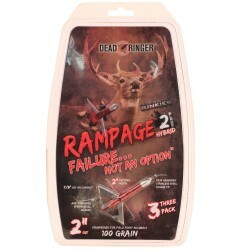 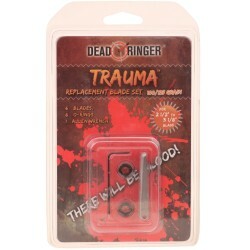 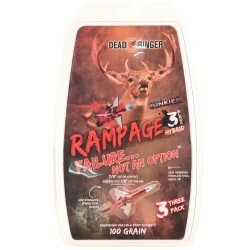 Includes Buck's Broadhead Wrench featuring a triangle hole for broadhead tip removal hex holes for routine maintanence and a spot to fit 2 3 and 4 blade broadheads. 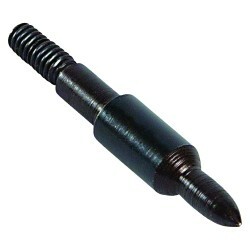 Hex Drivers: 1/2"" 1/16"" 5/64"" 3/32"" 3/16"" and 1/4""